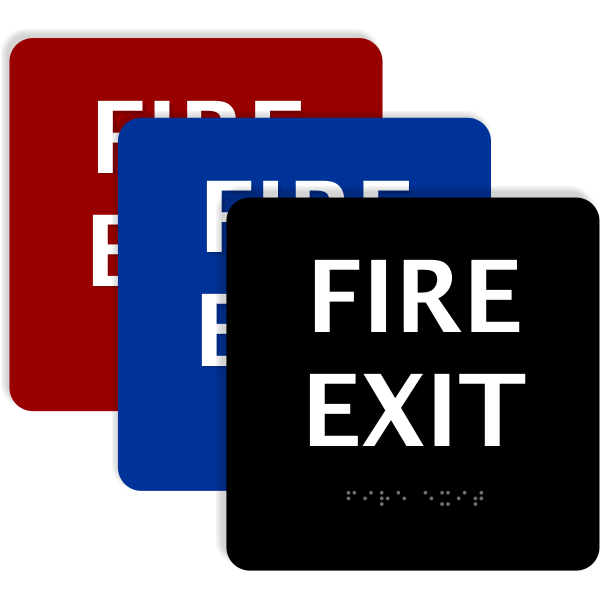 Ensure that your office is safe and ADA compliant with this ADA Fire Exit Sign. 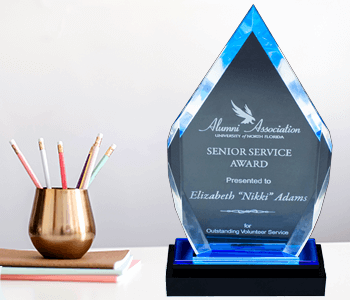 Choose from multiple color combination options and buy your ADA sign today! 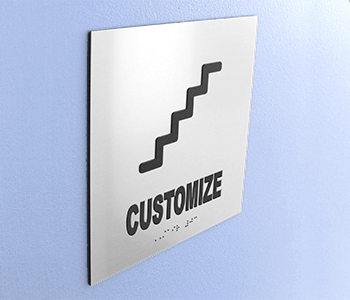 • ADA sign is compliant and includes Braille • Choose from multiple color combination options • Crafted in the USA • 6" x 6"
Engraved Sign Vertical 12" x 3"
Our ADA signs are up to date with all current state administration regulations and are ADA compliant with Braille. 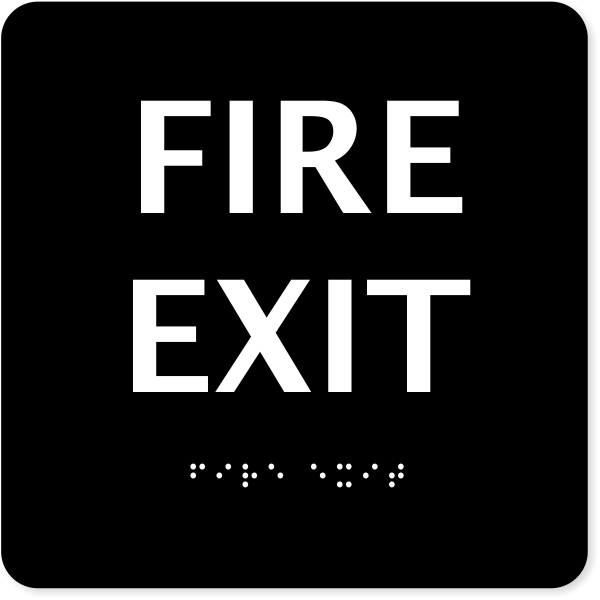 Make sure your business is following ADA guidelines with this ADA Fire Exit Sign. 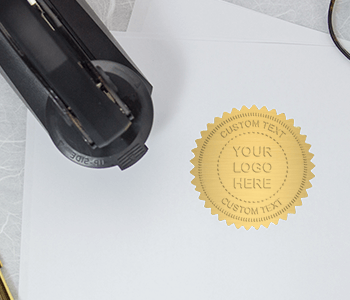 Select your background and text colors and make your sign an attractive addition to your office. 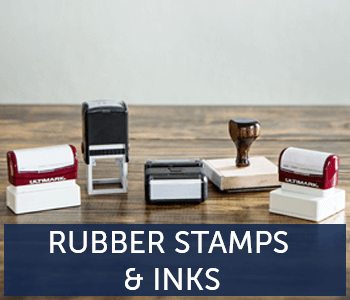 Avoid ADA penalties! Order your ADA compliant signs from us today!